Our Mom in now with her beloved Sisters and Family in Heaven. Rest in Peace Mom. We love you. 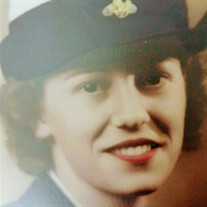 The family of Frances G Rodgers created this Life Tributes page to make it easy to share your memories.